Below Davis Dam is Producing the Best Catches! The striper bite is continuing here along the Colorado river. Below Davis Dam is producing the best catches so far. The community park area is a great spot as the area has been opened up and is now more accessible for those used to be hard to go to fishing hot spots. 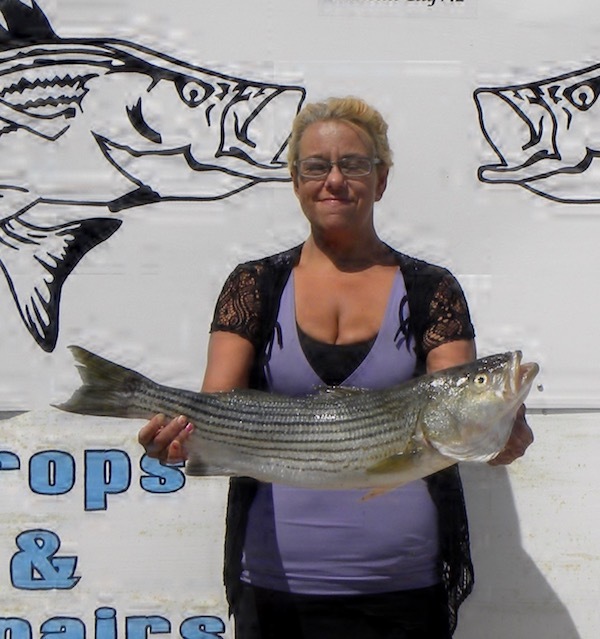 The casino area is seeing some striper action but mostly is the 1 to 3 pound range. You will want to make sure of a good knot and fresh line as there are some larger fish surprising our anglers. Anchovies for the stripers is still being the best bait of choice. 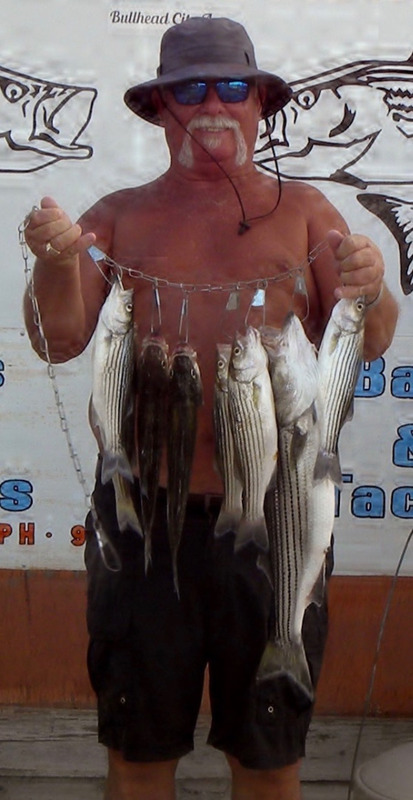 Our local angler Mike Merritt has a limit of stripers with one of the larger ones at 7.74 pounds and 29 and 1/2 inches. Mike was fishing from his boat to land these line sides. 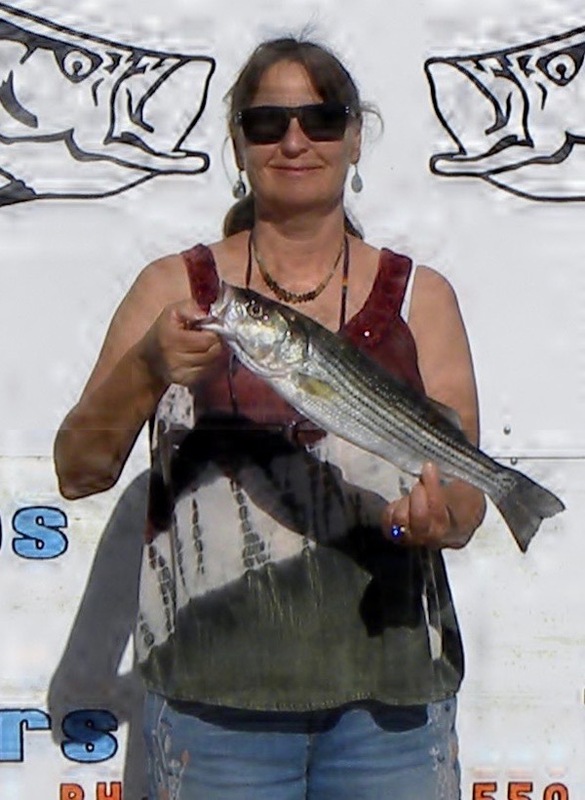 While Christy Anderson was fishing from shore using anchovies to land a nice 2.22 pound striper at 19 and 1/2 inches she was in the sunshine peninsula area. 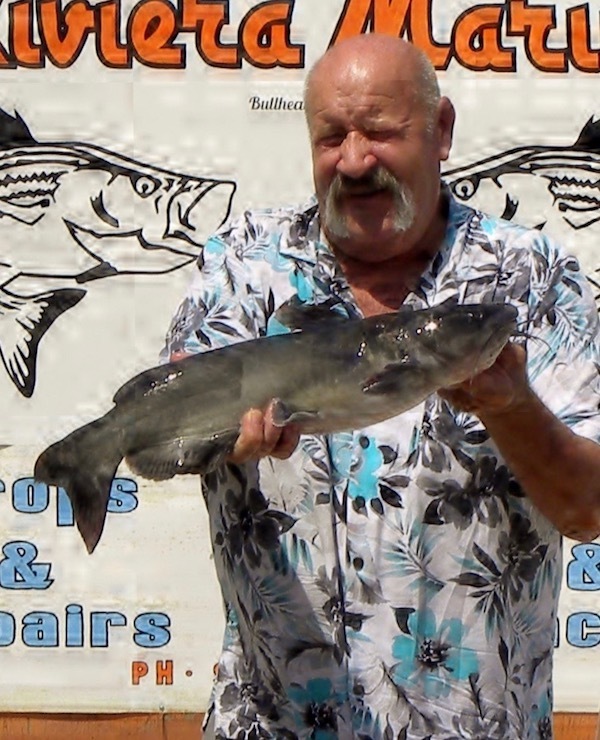 Lake Mohave: The Dam Area Seems to be Working the Best!